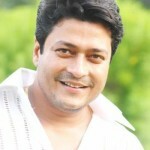 Model Mainul Haque Ali allegedly committed suicide at his house in West Malibagh early on 28/03/2012. 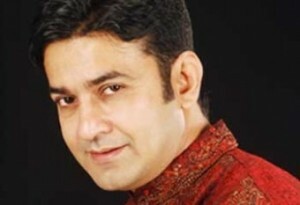 His Family members of deceased Mainul Haque Ali, 38, said he worked as a model in TV advertisements for hair colour and other products. About 3:00 am Mainul’s parents woke up after they smelled something burning and saw that smoke was coming from Mainul Haque’s room. His parents found his body hanging from the ceiling fan & the clothes he was wearing were on fire. The bed sheet was also burning. They found a stub of a burning cigarette on the bed. 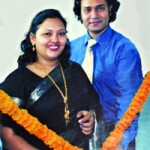 Model Mainul had married two and a half years before, his wife went her father’s house six months back and they had no relationship since then. DMCH morgue sources said it was a case of suicide and different parts of the body were burnt.